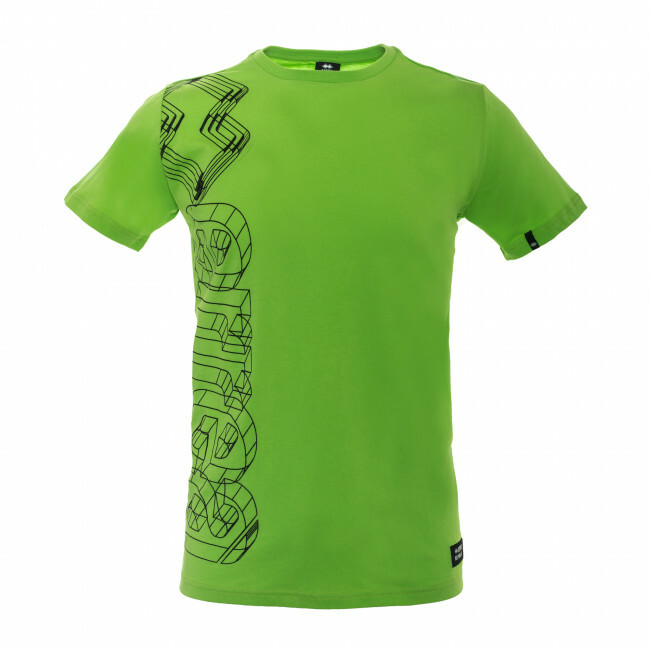 Men's round neck t-shirt made of soft jersey for comfortable and easy-to-wear lasting fit. The graphics pay tribute to the company line with a new take on the 1980s logo in a modern 3-D version. Composition: Jersey 100% Cotton.